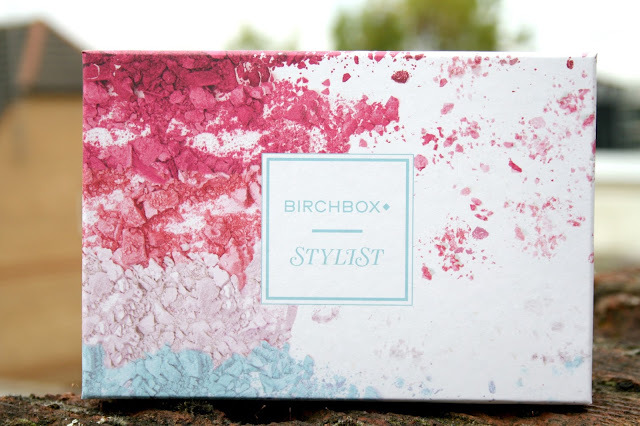 Last Month Birchbox celebrated it's 5th Birthday with an incredible box of beauty products and I reviewed it right here. 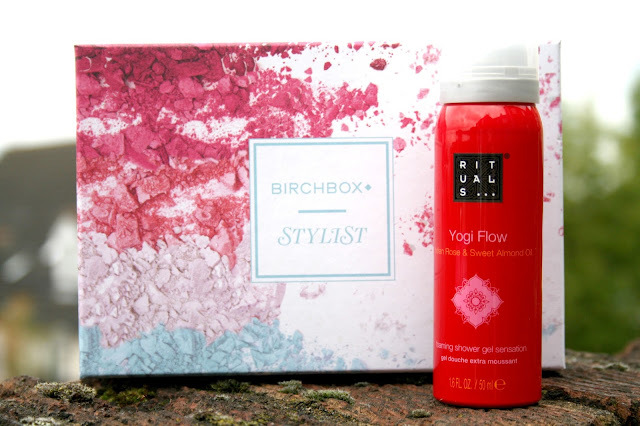 This month subscribers were able to choose which box they would like to receive and it was a choice of the Stylist guest editor box or the back to basic. Today I am featuring the guest editor box and tomorrow you can see the basic box and decide which would you prefer. a shower foam which smells just divine. It uses the scents of Indian Rose and Sweet Almond Oil to alert your senses and leave your skin feeling really soft and smooth and smelling just amazing. Next we have the cult product Bioderma Sensibio H20 Micellar Water . My experience of Micellar waters isn't great and I am yet to find one I like, so perhaps this little sample can change my mind. It is described as being fantastic for all skin types, but in particular if you have sensitive skin, this miracle removes-everything cleanser is what you’ve been waiting for. I am a huge of sheet masks, so I am delighted to see one I haven't yet come across. 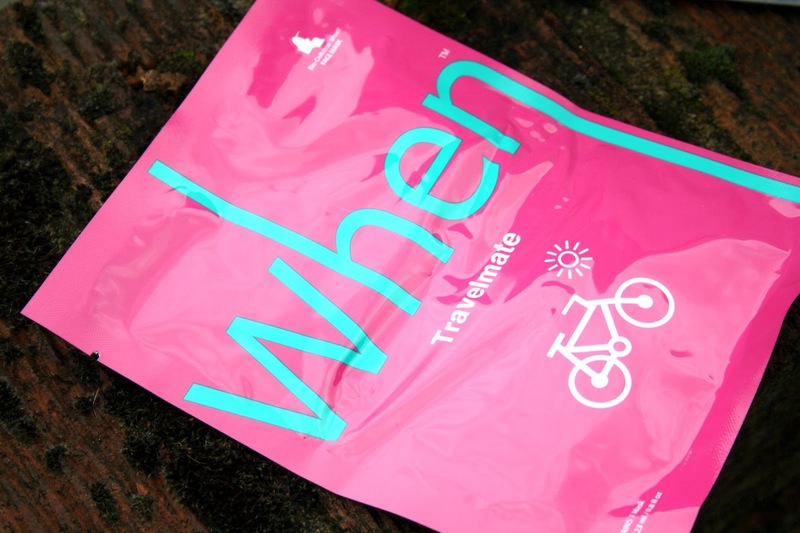 The When Travelmate Sheet Mask is said to help restore skin after sun, wind and dry air damage. It is also great for locking in that much needed moisture your skin needs as the season changes and gets colder and it only takes up 30 minutes of your time which makes it perfect for a good pamper session. The next product is a full sized 100% Pure in Peach Bellini, a pretty, pink lip glaze. It comes nestled inside a cardboard tube and the lip glaze itself is packaged inside a round, silver bullet with white flowers emblazoned on it. The glaze itself applies really beautifully to the lip leaving them hydrated with a pop of pink shimmer. Lastly is a product from a brand I have not come across until now and it is, Parlour by Jeff Chastain. Parlous is a Smoothing Blowout Spray and I am already impressed with the scent which is of ripe peaches but with an earthy tone to it. It is also simple to use. You simply spray it onto damp hair before blow drying to give your hair instant volume and shine. All products within this range are safe for colour-treated hair and are free of sulfates, parabens, and gluten. 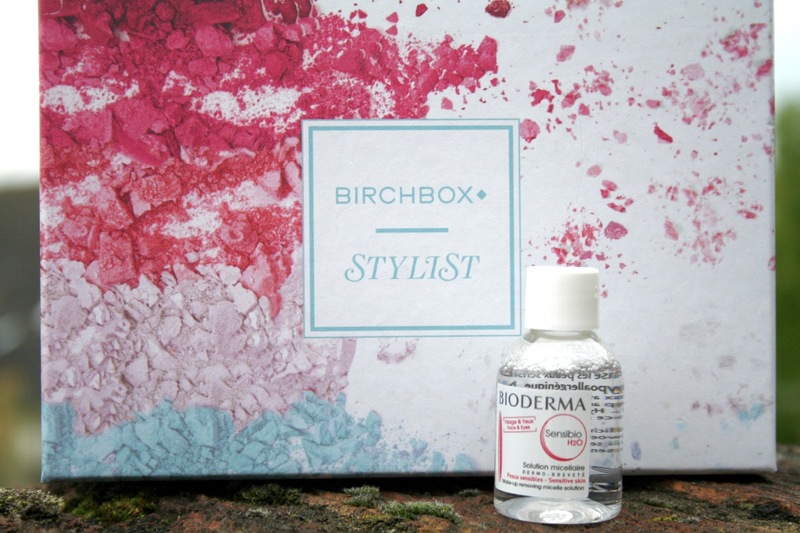 So there it is in full, the Stylist Guest Editor Birchbox, what do you think of the box? Did you opt for this one? hmm compared to some other boxes I've had before and some you have reviewed recently (LookFantastic hello) I wouldn't get this one, there isn't really anything that gets me excited. Ooohh, I'll be looking at the next review too. My sister would love one of these for Christmas but I'm clueless as to which is best. I have heard a lot about Birch beauty box. I will check this out. Great selection of items. Yogi flow was the first rituals scent I ever tried and it's the shower gel I always go back to. 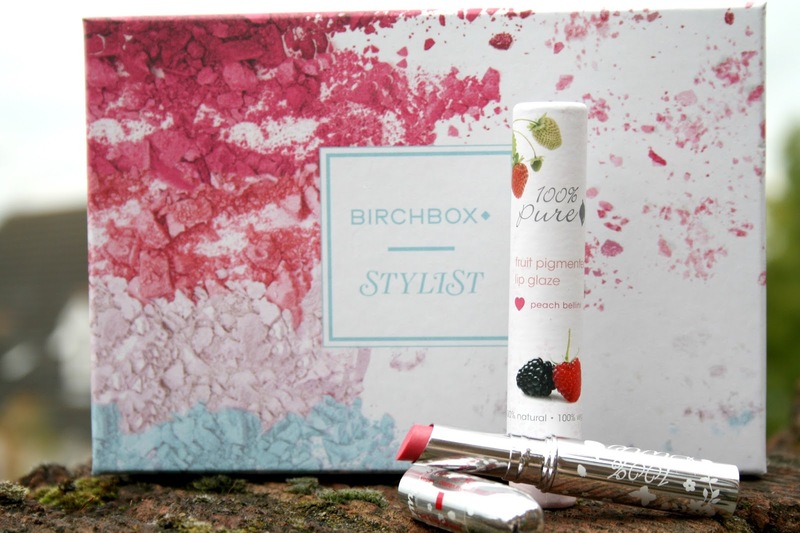 Birchbox simply do the best beauty boxes - they know what they're doing. Can't believe its been 5 years since they started! What a great box, with lots of fab things inside. I hadn't even heard of this type of thing until recently - very impressed! Lots of things included that I haven't even heard of before-very tempted to find out more. I would love to try everything form that Birchbox. So jealous of the UK Birchbox subs! You got some great goodies this month, I love Bioderma it's great for my sensitive eyes, and I 100% Pure makes the most amazing products! This looks like a pretty good selection - I fancy trying out that sheet mask! How pretty is Birchbox it is gorgeous and I love the sound of the candle. I am a big fan of fruity scents. Oh, I so love shower foams! I definitely want to try out Rituals too. This Bioderma Micellar Water is amazing! I keep on purchasing it. The rest look like great products! 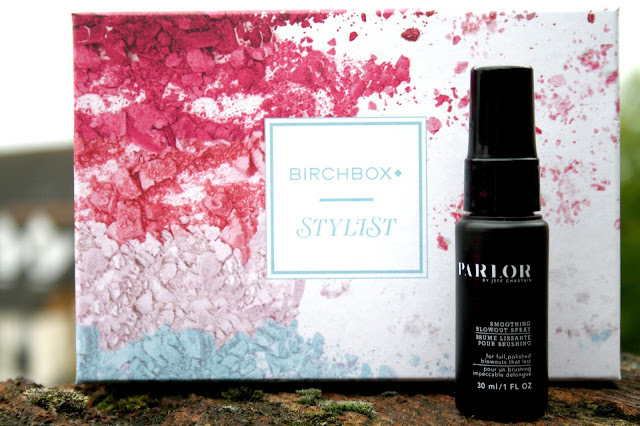 I've heard a lot about the Birchbox and I really do fancy trying it someday. One of my favourite things from the list would be the pink lip glaze, it looks fab and exactly the sort of colour I go for as a daytime shade. 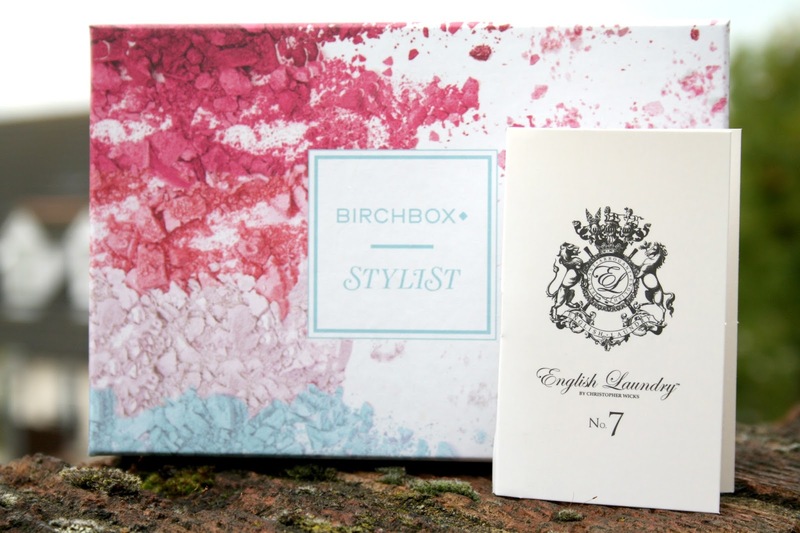 I love English Laundry perfumes, No7 sounds gorgeous! Great selection of products. I wish I had one coming my way too. Definitely prefer this one. You should try Madara Micellar Water it's the best one I've found and doesn't sting. The box looks nice. Liking the look of the lipstick a lot.